Great shopping. Clean rooms. Spacious rooms. 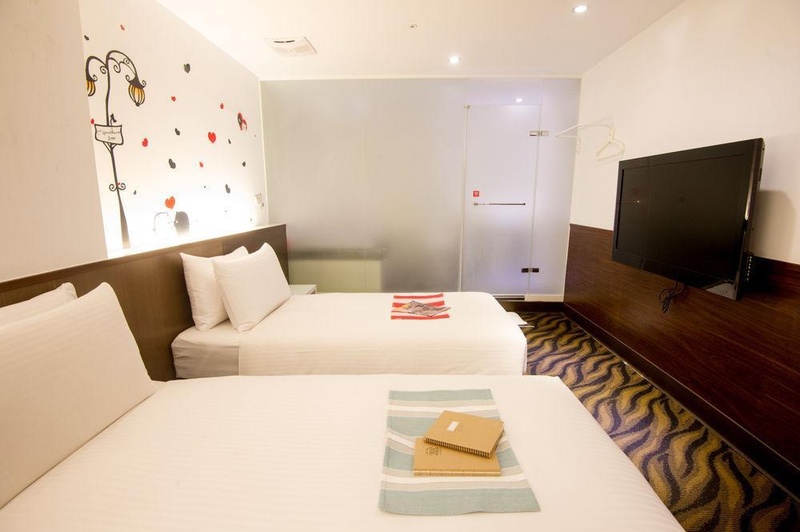 This comfortable hotel is set in Ximending. 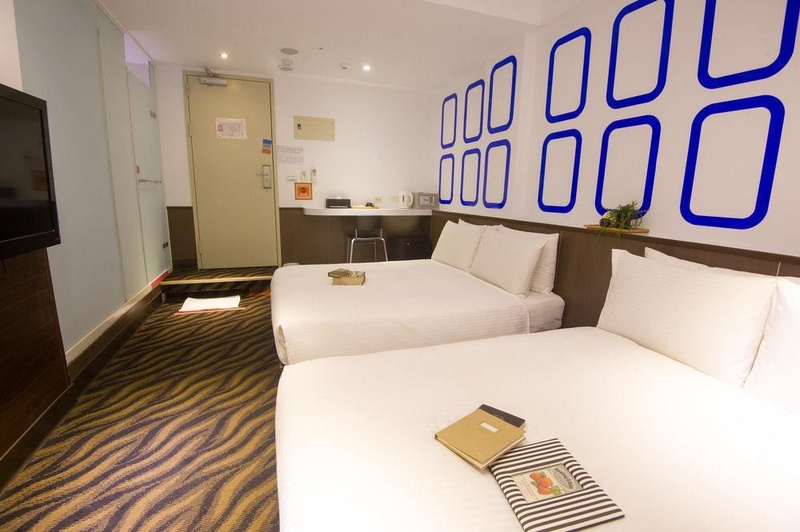 Go Sleep Hotel (Hankou Branch) features a total of 30 rooms. The reception does not work around the clock. Pets are not allowed at Go Sleep Hotel (Hankou Branch). Close to Tourist spot. Walking distance to train station. You can walk to MRT. Good for traveling with friends. Close to MRT. Located near shopping areas and has easy access to public transportation. Excellent staff. Friendly house keeper. Excellent housekeeping. Excellent buffet breakfast. Excellent options for breakfast. Lots of variety for breakfast. No place to hang clothes. 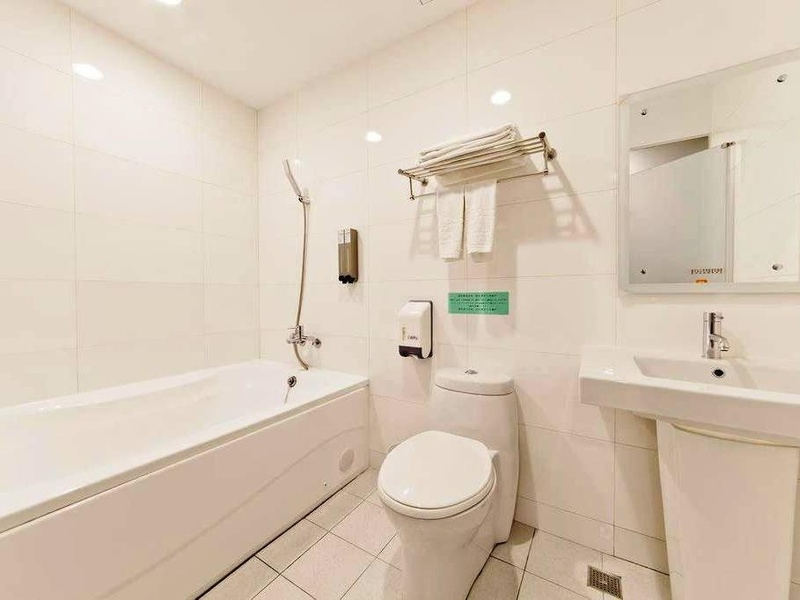 There is no bidet. Noisy air filter. Bad internet. Good wifi connection. Good wifi in the room.